Do what you love… If you accomplish this, it won’t feel like work at all. 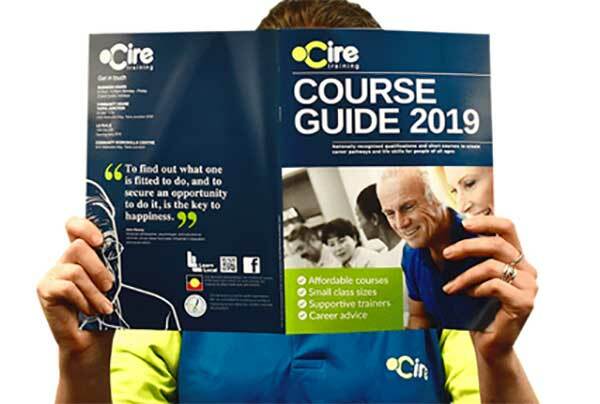 Cire vocational qualifications are Nationally recognised and will provide you with a pathway to further your career opportunities or prepare you to take an entirely new direction. We encourage individuals with disabilities to access government subsidised training. Cire Services Inc. recognises qualifications issued by other RTOs.